TERPSITON is dead? 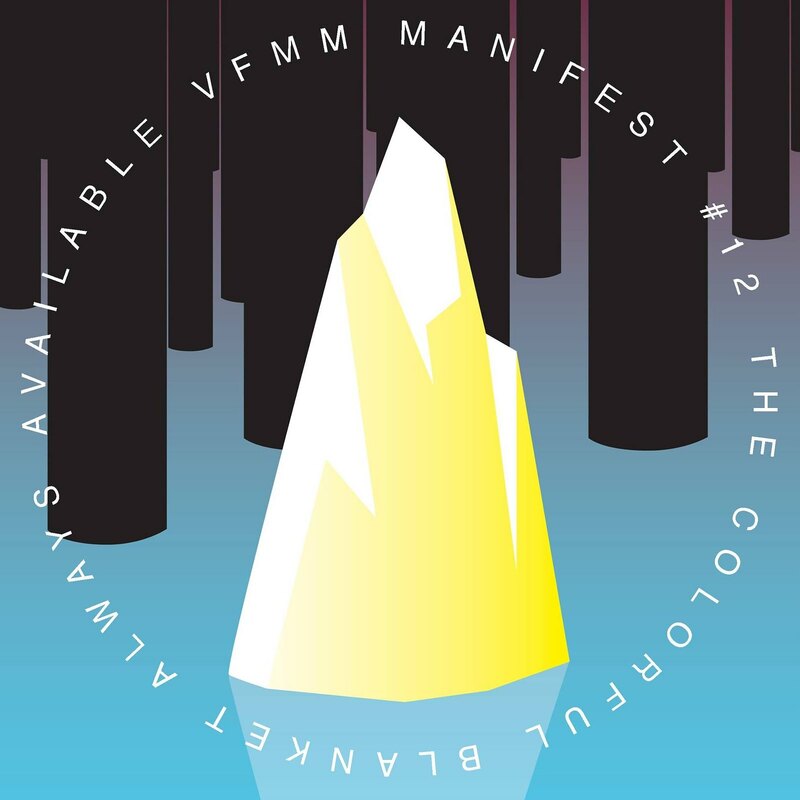 - Long live THEVFMM: HIGHLY RECOMMENDED!!! Click for NOVEL SOUND PROMOGANDA!! !